Does your desire to become a motivational speaker stem from a deep desire to inspire other people to be the best they can be? In other words, are you driven to make a real and positive difference in the world? If so, congratulations, that's admirable. The world desperately needs many more people who can spread positive messages that uplift the lives of their fellow humans. Why you should seriously consider becoming a life coach! Perhaps you didn't know this ... but that burning desire to inspire others to grow, develop and improve their lives lies at the heart of most life coaches too. By now you might be wondering how life coaching differs from motivational speaking and why becoming a life coach is such a logical and important step towards achieving your dream of becoming a motivational speaker. We've mentioned that inspiring, motivating and empowering people to be more goes to the heart of both motivational speaking and life coaching. So what separates the two disciplines? Typically address a group of people at a single event for a period of no more than a couple of hours. Works on a personal, one-on-one basis with clients. Coaching is a process that can involve a number of sessions over a period of many months. Aims to deliver a powerful message that will excite and inspire the audience. Exposes the client to tools, techniques and realisations that allow the client to understand the power that he or she has within to change for the better. May have a heartfelt desire to bring about change in those he or she addresses but does assume any personal responsibility for this. Generally feels a level of personal responsibility for helping a client achieve results. May or may not take a limited number of questions at the end of his or her talk. In answering these, will generally seek to impart clarity and further insight to the audience. Spends a great deal of time listening and questioning his/her clients seeking information that can be used to help the client become self aware, grow and develop. You want to become a motivational speaker so what can life coach training offer you? Some great content to impart to your audience that will impress them and make them want to change. Motivational speaker training is designed to help you to hone the final attribute that you need. But what about the first three? If you want to become a motivational speaker, being trained to become a professional certified life coach first makes logical sense. In training to become a life coach, you will experience huge personal growth in terms of your own self awareness, self belief and confidence. You'll be trained in exactly how to build great rapport with people. And you will gain access to a treasure chest of simple tools and techniques for personal growth and development that you can build into the content of your talk to share with your audience. By becoming a certified professional life coach and a motivational speaker you'll have two great careers (and two potential income streams) to fall back on. You'll achieve your dream of being able to inspire large numbers of people through your talks. And, if you so wish, you'll be able to offer personal coaching services to those in your audience who want to take their personal development to the next level. 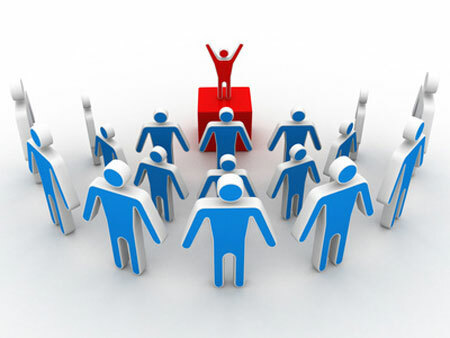 You'll become a motivational speaker who can back up your inspiring talks with compelling personal coaching services. As a well known and respected motivational speaker, you'll command a premium fee for your personal life coaching services. You only have to think of celebrity motivational speakers and life coaches like Tony Robbins, Dr Phil, John Demartini, Deepak Chopra and many others! New Insights life coach training and certification is unique. 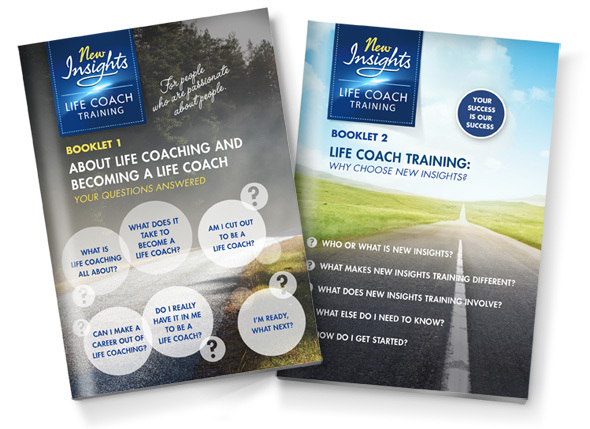 New Insights life coach training offers the perfect platform for you to become a motivational speaker of note. Request our Free e-Reports Now!